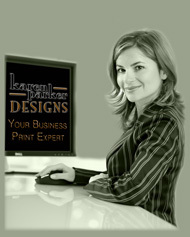 Karen Parker Designs offers customized, professional visual design solutions for a broad range of printed marketing materials. We will plan, develop, and deliver any size project from logos, business cards, and brochures to comprehensive branding & identity packages. All designs are one-of-a-kind we do not work from templates.